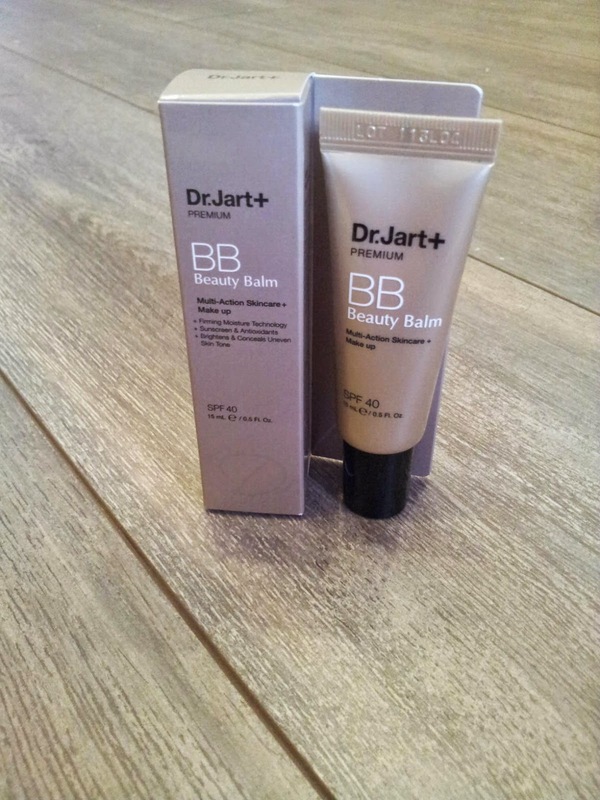 I wanted to share a few of the previous reviews from my old blog in the run up to my relaunch which now isn’t very far away (we’re talking days) so first up is my review of the Dr.Jart+ Beauty Balm. I’ve been trying to get away from wearing heavy make up on a weekend for a while now and recently came across this Dr.Jart+ Premium Beauty Balm. Beauty/ Blemish Balms have been all the rage this year but I’ve struggles to find one that worked for me. They claim to perfect the appearance of skin and protect it from environmental and sun damage. This balm from Dr.Jart+ clear with a fantastic SPF rating of 45, comes in one informal shade and is infused with white gold for antiaging and collagen production. It made my skin look instantly smoother and brighter… Almost flawless! And the antioxidants have done a good job of protecting my along from the cold, harsh weather too. Dr.Jart+ claims that this product will leave skin looking smooth, perfect and natural and I really feel that it did, there was an instantly recognisable difference. I can see this becoming a makeup bag staple of mine, especially on holiday when I will be really able to test the hydrating, protecting qualities of the balm to the max. Do you or have you used a Beauty Balm or BB cream? What did you think? Visit http://www.drjart.co.kr/global/eng/ for more details on this and the full Dr.Jart+ range.